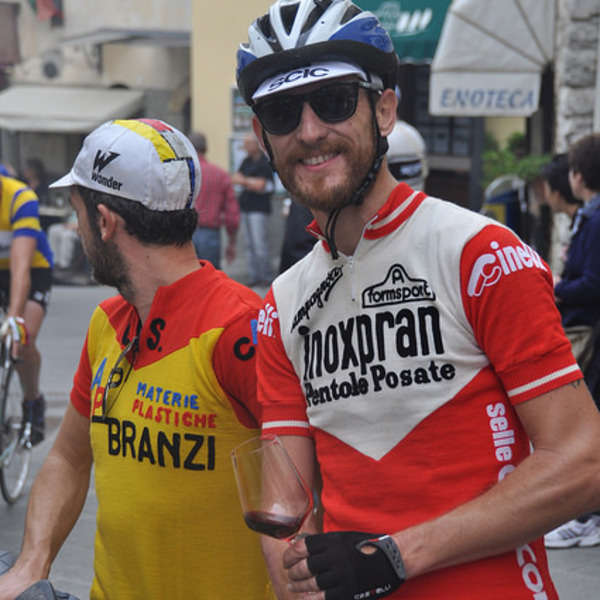 Contemporany Art, classic road bicycles, authentic food and good wine are the key words to descrive me. I work with some friends and we have a big collection of classic road biycles, it´s our treasure and we are happy to offer it to our guests. It´´s the perfect way to show you our favorites places hidden from the massive touristic ones. We love riding around Barcelona and its surroundings. It´s a perfect excuse to taste food and drink good wine in the most autnethic places... it´s a good way to show the city to our guests.